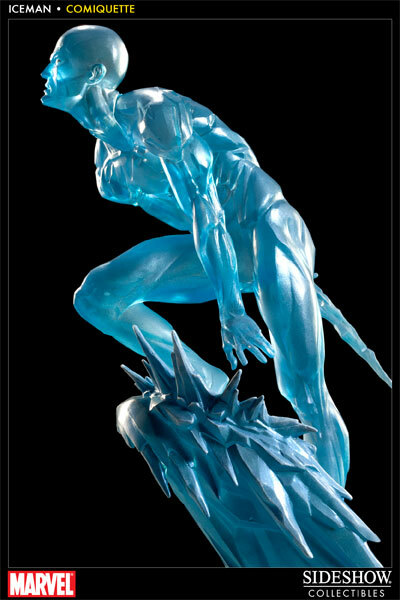 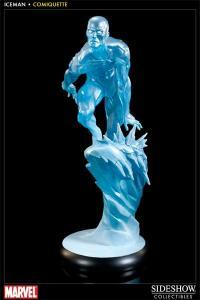 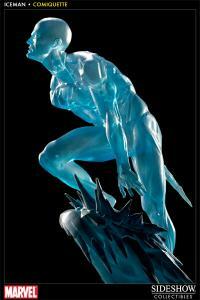 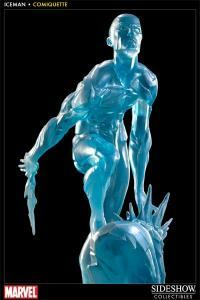 Sideshow Collectibles is proud to introduce the newest addition to our Marvel statue line-up, Iceman. 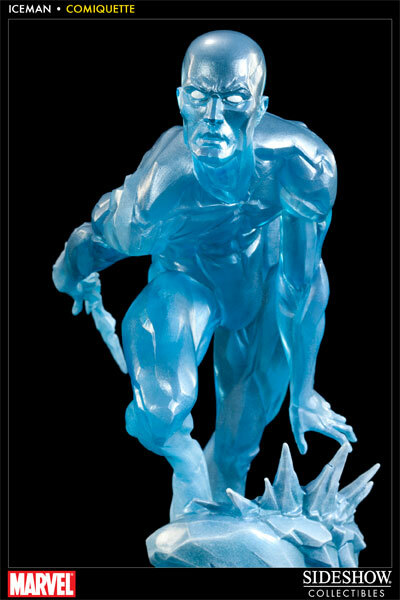 The X-men's youngest founding member is presented in approximately 1:5 scale, and is hand finished and painted to exacting standards, each with its own unique quality and detail that is the trademark of a handcrafted Sideshow Collectibles product. Standing approximately 18 inches tall the Iceman Comiquette is a dynamic representation of the subzero mutant, a stunning addition to any Marvel collection. Second addition to my collection! 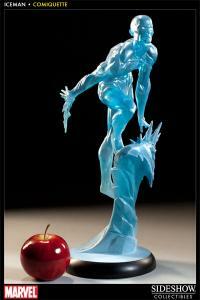 This is actually my second product from sideshow that i have on my collection. I only own sideshow collectibles and they are always amazing. 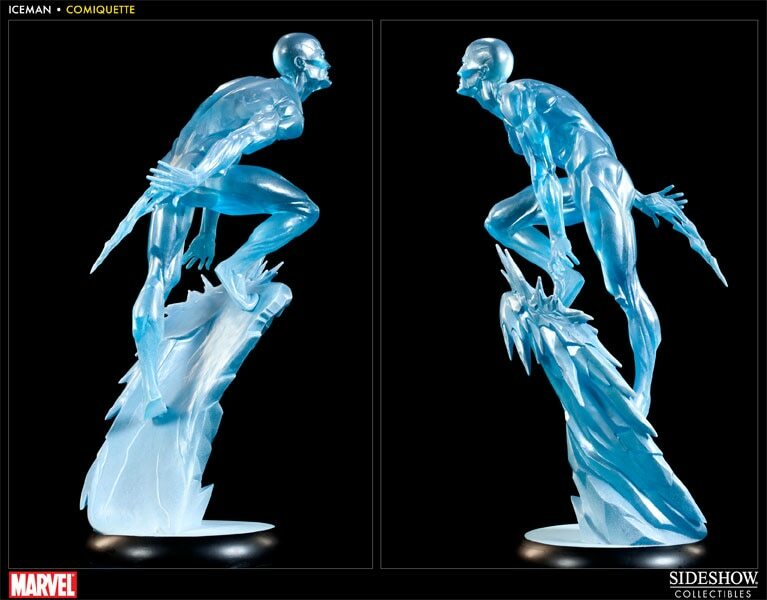 Iceman looks great next to my Wolverine Life Size Bust. 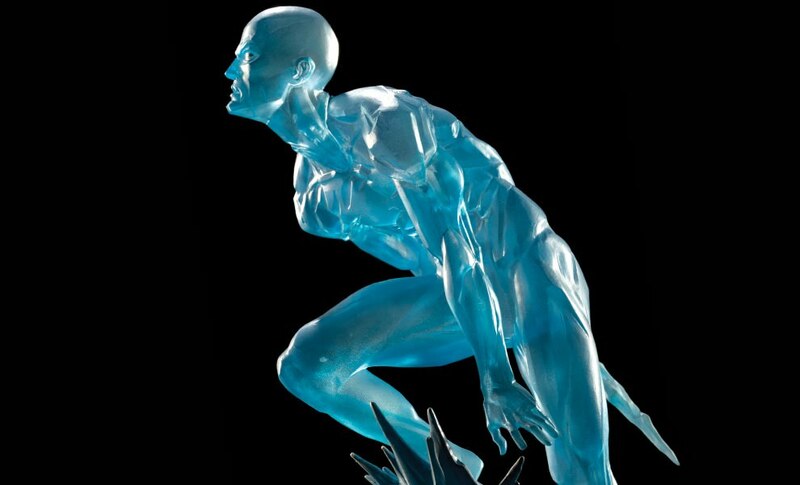 Details are amazing, textures and finishes are amazing as well. My very first Sideshow statue! I was captured by this stunning statue when I first see it and it was an immediate buy for me. 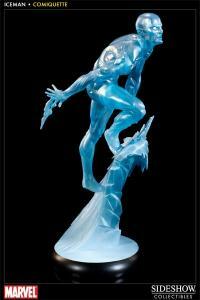 It has a great pose and amazing base to it!